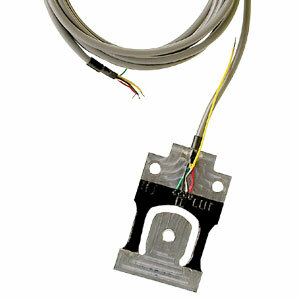 OMEGA’s LCPB Series planar beam load cells are low cost OEM style, commonly used in a variety of weighing applications. They are normally installed in sets of 3 or 4 under a platform in conjunction with a summing network. It’s low profile construction is ideal for scale design where space is limited such as postal scales, airport baggage scales or retail checkout scales.